We sell the steak not the sizzle. Superior carcass quality without compromising performance — the Akaushi advantage. 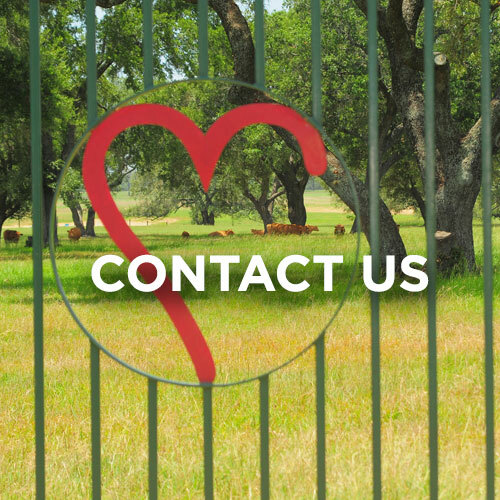 HeartBrand Ranch is an Akaushi cattle ranch headquartered in Harwood, Texas. Focused on improving the beef industry through diligently maintained Akaushi genetics, the HeartBrand team believes in more than just producing great calves. We are dedicated to breeding superior beef. Akaushi (pronounced Aka-ooshie) is a Japanese red Wagyu breed of beef cattle. Originated in Kumamoto, Japan, the breed was developed to provide the remarkable marbling traits Wagyu-type cattle are known for in an animal that can handle a warm environment and perform for today’s cattleman. This rare and prestigious breed is sought after for more than its famous carcass traits. Akaushi cattle combine distinguished marbling with sound structure, high fertility and modern body type. HeartBrand Akaushi cattle calve easy, are structurally sound, wean heavy calves and remain in the herd for many years. 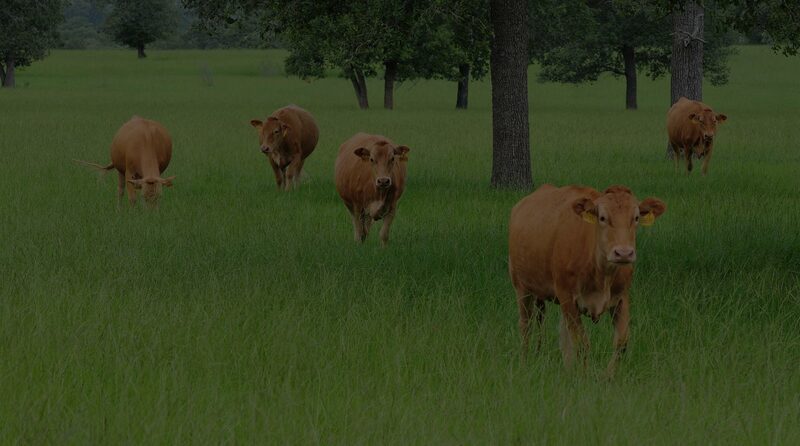 Our cattle balance meat quality with performance and look any rancher would be proud to put in their pasture. Great beef comes from superior genetics. Introducing HeartBrand’s Akaushi genetics is a low-risk option that expands opportunities for grid premiums and quality-based markets that lead to increased profit. Heartbrand offers our own buyback program that provides the producer with the option to sell his DNA verified Akaushi cattle as feeders, finished fed cattle or retain them as replacements. 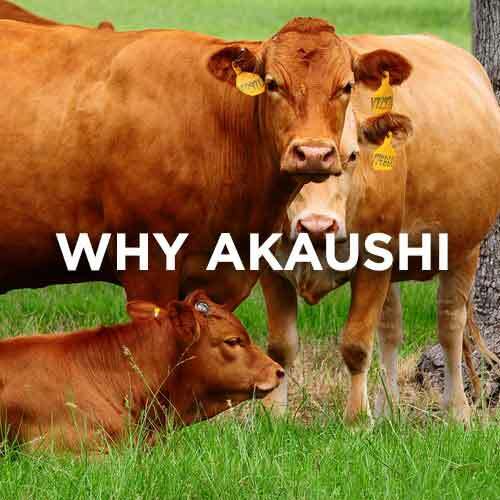 Regardless of production goals, Akaushi cattle will return you more.